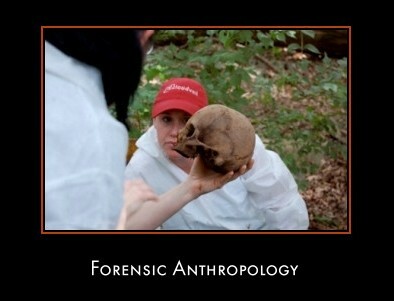 I am really interested in both forensic psychology and forensic anthropology; however, as I look into these fields more in seems that both have limited job opportunities. I am concerned about wasting my time and money in school if I will end up in dead-end places after I graduate. Is there a way I can do both forensic anthropology and psychology? or should I pursue other fields of study entirely? Any advice or other information you can give me will be very helpful.